Microsoft profiles a SQL Server monitoring performance breakthrough from SentryOne: the ability to monitor 800+ targets with one database. Microsoft released a customer story highlighting how SentryOne achieved breakthrough SQL Server monitoring performance through innovative use of SQL Server technologies that reduced storage and compute needs. SentryOne has successfully expanded data ingestion capacity—now at 800 targets per SentryOne database at 10-second resolution, with almost zero latency. "With its innovative use of SQL Server technologies, SentryOne has shattered barriers to data ingestion and monitors its customer databases without impediment," the article states. 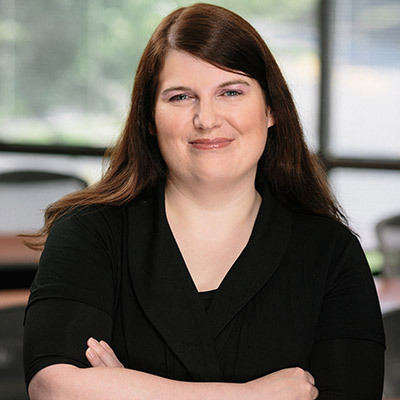 Melissa Connors, SentryOne Special Projects Lead, discusses the technology behind the breakthrough in her blog, "SentryOne & Microsoft Achieve SQL Server Performance Monitoring Goals." 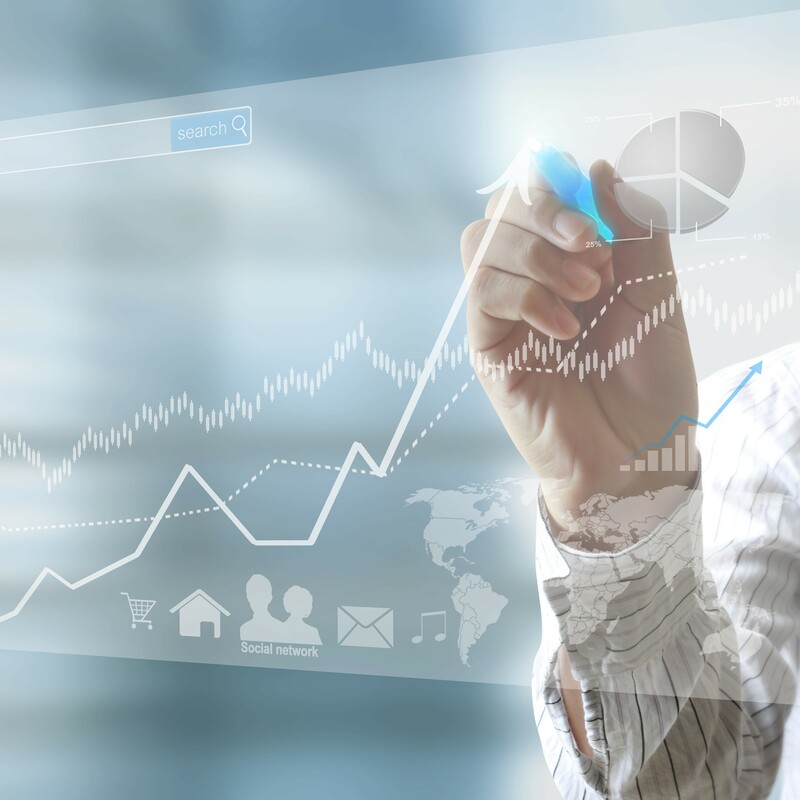 Learn from top-tier DBAs as they offer guidelines for growing your SQL Server estate as your company expands from a small or mid-market business to an enterprise organization with skyrocketing data demands. How did these data pros ensure reliable and fast performance of hundreds or even thousands of SQL Servers? Join this panel discussion, sponsored by SentryOne and produced by MSSQLTips, to learn tips and tricks for supporting a growing data infrastructure. SentryOne Principal Program Manager Kevin Kline will host the discussion, and panelists include Jason Squires of Six Flags, Tim Ford of MindBody and Tech Outbound, Bobby Weatherford of Seibels, and Microsoft Data Platform MVP Rob Sewell. Bob Ward, principal architect for the Microsoft Data Services Group, will deliver the opening session at the SentryOne Roadshow in Dallas on June 14. Ward's address, "SQL Server 2017: The Fast and the Furious," will give a behind-the-scenes look at what powers SQL Server 2017 for Linux and Windows. The SentryOne Roadshow continues through 2018 with stops in major cities throughout the U.S. Check out all the roadshow series cities, dates, sessions, and speakers. 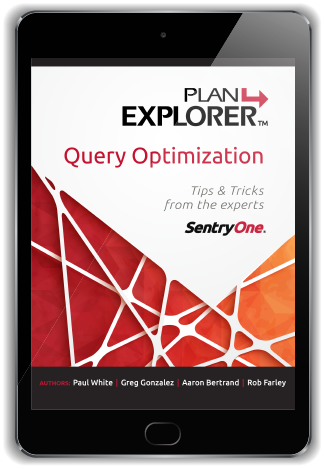 Learn from the experts how to improve SQL Server query performance using SentryOne Plan Explorer, the industry-beloved query analysis and optimization solution. This collection of articles from database experts Paul White, Aaron Bertrand, Greg Gonzalez, and Rob Farley helps you troubleshoot queries, including fixing bad cardinality estimates, resolving key lookup deadlocks, and performance tuning the whole query plan. 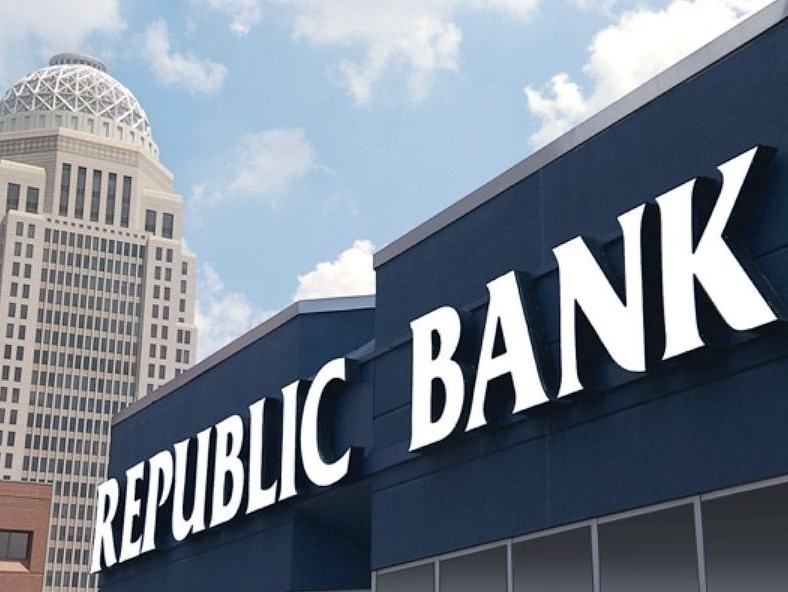 Republic Bank data team members shared how they used SentryOne to close gaps in monitoring data and now proactively monitor 1,500 SQL Server databases across 100 servers with a 4-person DBA team. Melissa Connors, SentryOne special projects lead, shared practical tips on SQL Server data compression in an online session for the PASS Women in Technology virtual group, available now in video format on the SentryOne team blog, along with the session slides, which include scripts. In the session, Connors covers data compression basics, provides some compression examples, and presents a case study using a SentryOne database. For a deep dive into SQL Server data compression, check out Connors' series on data compression on the SentryOne team blog, including an entry-level walk-through of compression and data types and a five-part blog series on data compression that starts by investigating the approach, costs, and space/performance benefits of applying data compression to the SQL Sentry database.